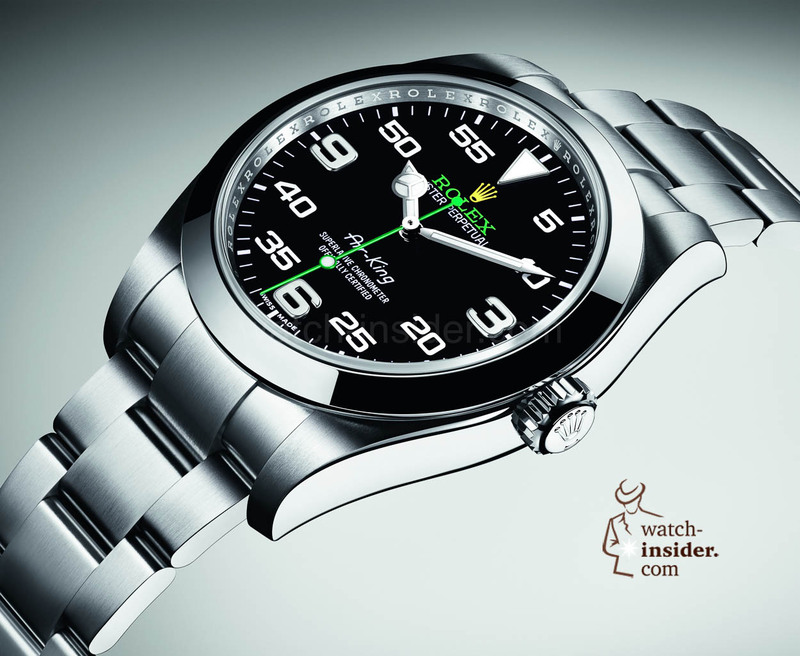 Rolex offers the new Air-King for an attractive price. 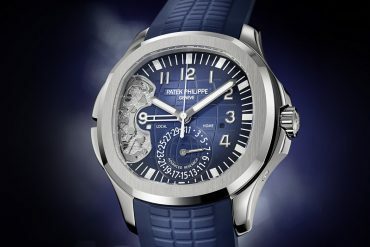 The watch is sold for 5700 Euro. 1350 Euro less than a Milgauss (Reference 116400). From a technical point of view it is the same watch. Curious? Click on “read more” to get the story. 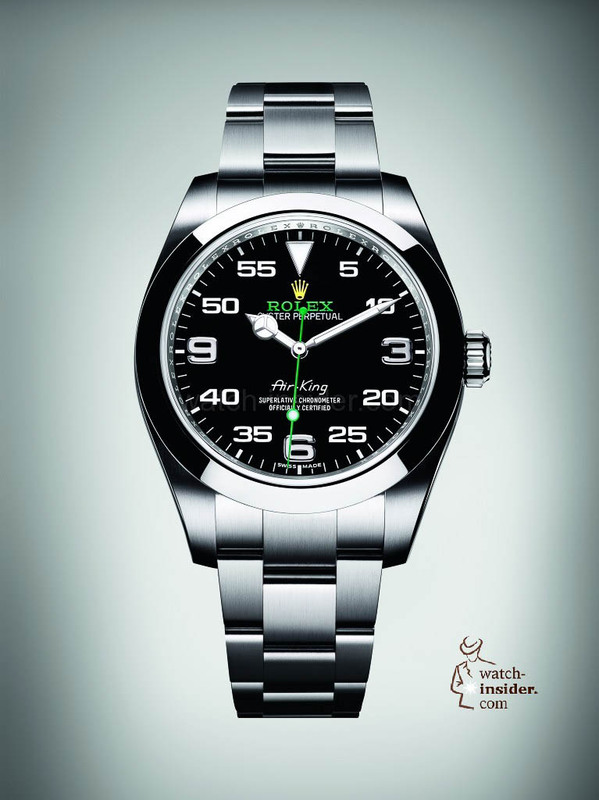 I already published a story about the new Rolex Air-King. Just in case you missed it, please click on the link below to read it. 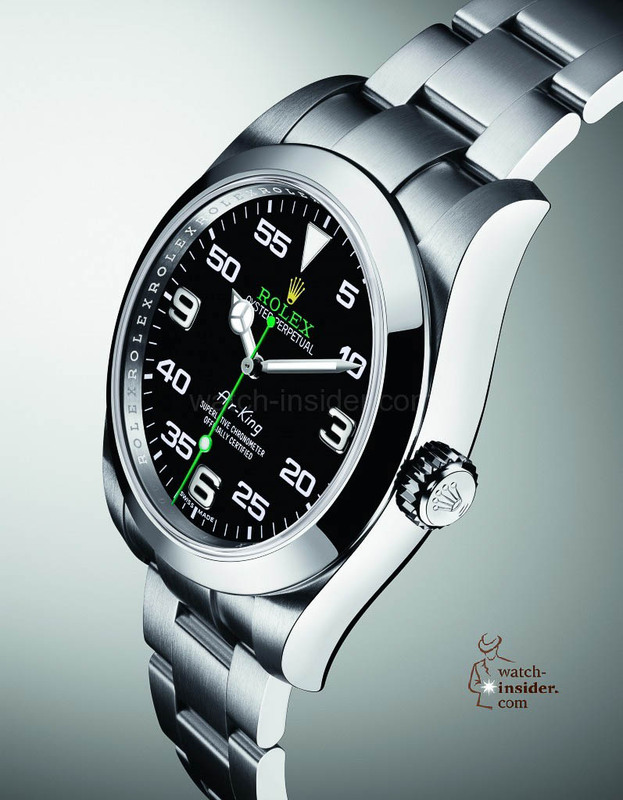 Today I want give you some interesting technical background information about the new Rolex Air-King and the existing Rolex Milgauss. I compare the regular Milgauss (116400) and not the one with green sapphire crystal (116400 GV). 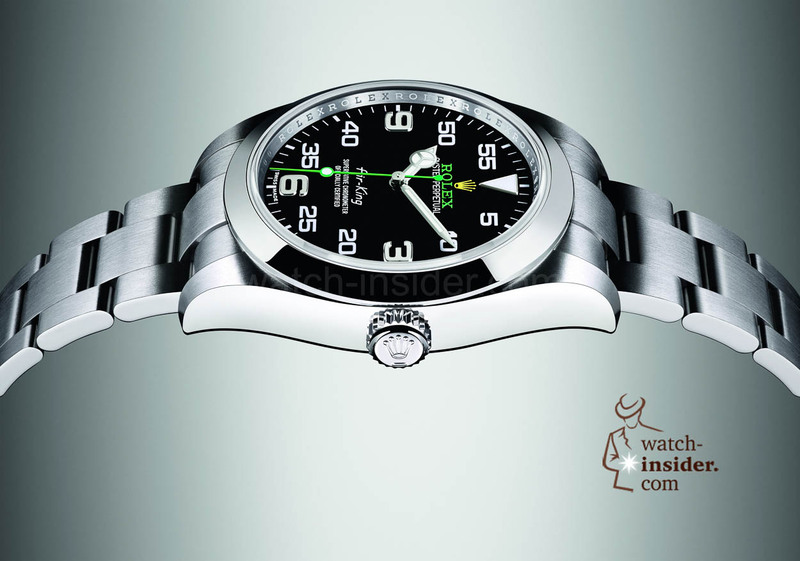 The Rolex Milgauss (116400) is sold for 7050 Euro including 20 % VAT. 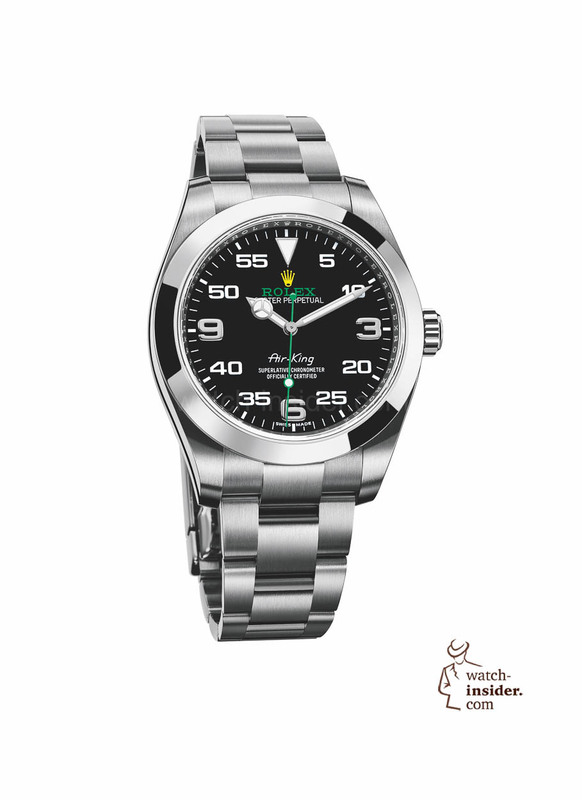 The one with the green sapphire crystal the reference 116400 GV for 7500 Euro including 20 % VAT. The new Rolex Air-King will be sold for only 5700 Euro including 20 % VAT. From a technical point of view it is a Milgauss, only the dial makes the difference. 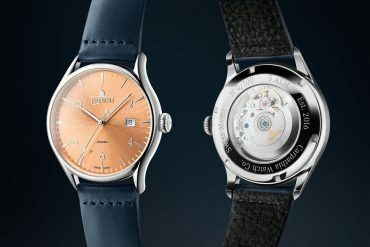 Now you may like the new Air-King or not (check the 33 so far posted comments in the article mentioned above), but 1350 Euro less for a Milgauss are a sustainable argument. Would be much better with 3 6 9 from new Explorer, that combines with “12” marker, like this it has a misture of 3 diferent kinds of markers, just too much… Algo don’t like polished ones, so a 40mm satin is great. with 3 6 9 markers from new Explorer sure I would buy one, anyway I will take a look when available. A good read and the Air-King is indeed an interesting proposition. 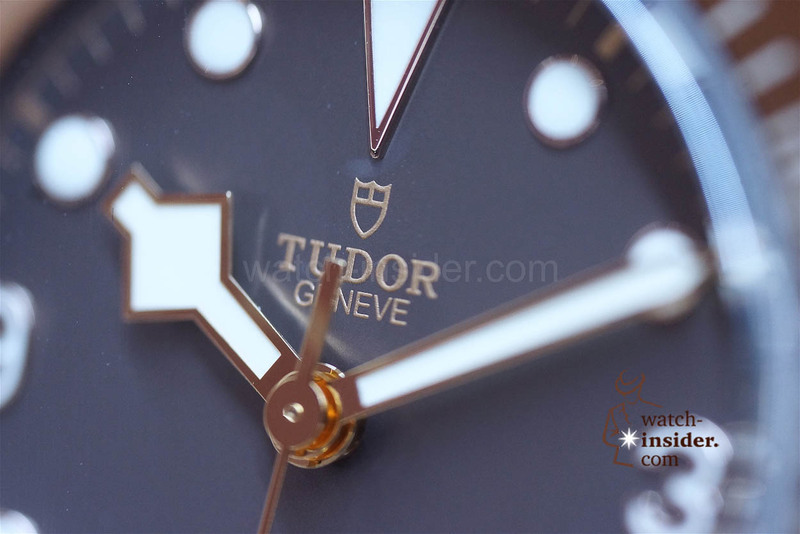 Your price-quality statement is thought-provoking and an evergreen when talking watches but especially considering Tudor’s new in-house movement Black Bay’s with COSC certification. What is your take on price-quality of the Air-king vs. an MT5602 powered Black Bay that pricewise is roughly 50% of an Air-King? A very handsome watch indeed! My guess is the Milgauss didn’t sell* all that well. So rather than pull the rug out from under all the Milgauss buyers by cutting price create a new version of an established model, Air King. I think this watch will sell like hotcakes! I agree with Daniel, the 3, 6 and 9 are distracting and disruptive. I purchased the Millgauss became as an electrical engineer I wanted to connect with what someone in my profession would have owned back during the middle 1950s. At that time electrical engineers were changing the planet and working with high power and high magnitism. To me the piece is about the function and the history and I was prepared to pay for that. Alexander, thank you for your interesting comparision. I suggest you compare in addition the new EX1 to the two as it is (with the exempion of additional shock resistance) technically similar to AK/MG. I would also love to read your judgement on this watch. I am certain that at €5,700/- Rolex Air-King would be quite popular among ordinary people, as I think this would be the most affordable Rolex available. Miss Rolex looks stunning in her green dress, she knows how to get attention from men that have little knowledge about ladies and get their cash. Several times Miss Rolex has tried to get my attention, told her to go away and informed I am dating somebody else. 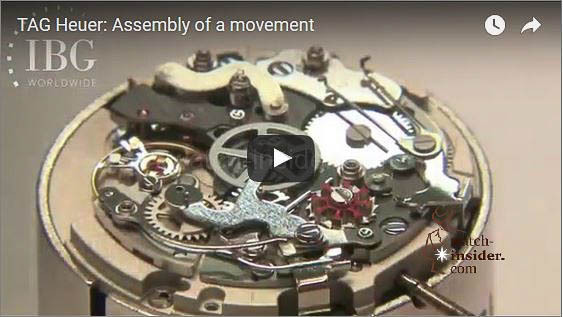 Technologically speaking this is a great watch. As a value proposition, it’s great. Nevertheless, one has to figure in appearance. I like the looks of my GMT black and blue much better. In my humble opinion a Speedmaster looks better yet. But let’s face it. 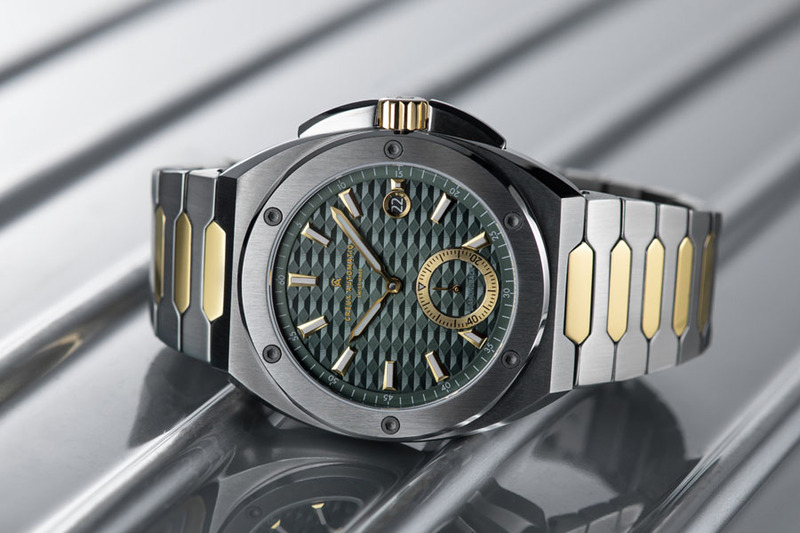 At the end of the day when you’re handing over your money one usually goes for appearance, brand and iconic watch, and movement accuracy along with workmanship/workwomanship. And all this is a matter of opinion and it is what keeps the hobby of watch collecting fun to discuss. I like the Air King. I wish it had “15”, “30”, and “45” rather than “3”, “6”, and “9”, but it’s still a great looker and good value. I’m hoping that Rolex quickly “fixes” the numbering on a white dial version in 2017.